You’re probably going to have to learn. 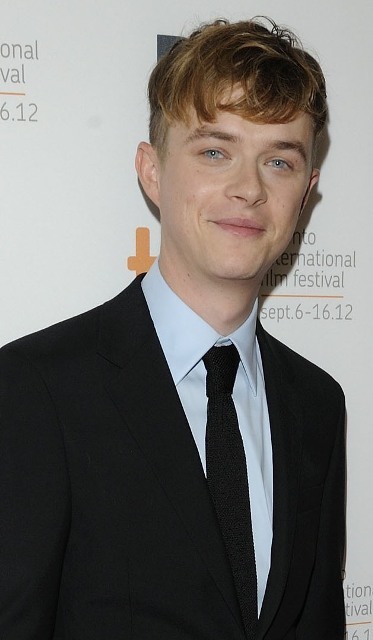 He’s had a very busy year with four films—Lincoln, Lawless, Jack & Diane and his stand-out turn as the villain in Chronicle—and next year he’s got Atom Egoyan’s Devil’s Knot, Kill Your Darlings, and Place Beyond the Pines. He’s a busy guy. 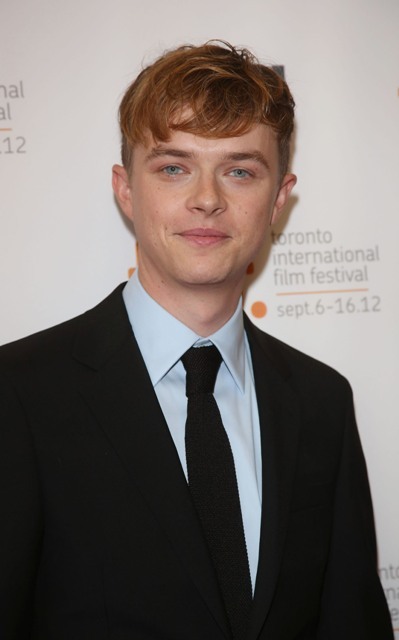 And he’s going to get busier, as he’s just been cast as Harry Osborn in the Spider-Man Redux movies. DeHaan’s career is in good shape already, with a steady rise from solid work on television (In Treatment and True Blood) leading to his break out year this year, and increasingly more prominent film roles, plus a Broadway past. And now he’s got the franchise gig that actors just need as part of their career plan because it means getting that star-making boost. But there was something about DeHaan that caught my eye as I researched in order to write about him—he’s a graduate of the University of North Carolina School of the Arts, a prestigious repertory school (fellow alum include Jennifer Ehle, Missy Pyle, Anna Camp, Anthony Mackie and Mary-Louise Parker), and he did Broadway before getting into film and television acting. Lainey and I were just discussing the lack of formal training in actors these days, and I think it shows particularly in American actors. By and large, British actors still have that strong repertory background and many of them do serious time in theater before crossing into screen acting—and I can already hear you telling me all about so-and-so who didn’t study or do theater and totally made it anyway, but this isn’t a 100% thing, it’s just a trend. On trend, I’d say British actors do more formal training than American ones. But I kind of think that tide might be turning, as I’m seeing more and more American up-and-comers coming out of repertory programs and doing time on the stage. Lee Pace, who I picked for a different Marvel gig, is a graduate of Julliard and a theater veteran, too. Competition was stiff for this role. Other short-list contenders included Eddie Redmayne, who’s hot right now, and Sam Claflin, who is on the verge and already has one big franchise get in the Hunger Games trilogy as Finnick. 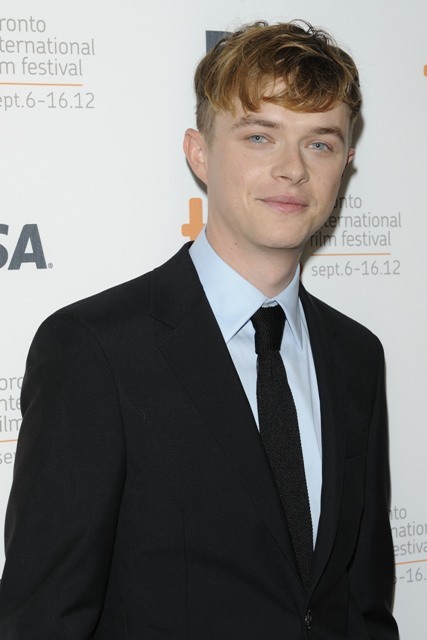 Then there was a slew of unknowns, like DeHaan, including Boyd Holbrook, Brady Corbet, Douglas Booth and Alden Ehrenreich. Of those, only Holbrook and Ehrenreich have any formal training—Holbrook via the William Esper Studio and Ehrenreich through NYU—and um, not to be mean but, not all things are created equal when it comes to theater school. DeHaan’s training gave him a clear advantage. 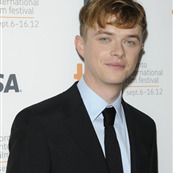 Dane DeHaan has a future made all the brighter for landing a prominent franchise job, but I think his formal training is what will differentiate him over the years.